Entries are now open for the 2018 Houses Awards, an annual program celebrating the best Australian residential architecture. Awards are distributed across nine categories, which represent different housing typologies. The ultimate accolade is Australian House of the Year, awarded to the best project from the eight other categories. Project submissions are welcome from any part of Australia, but must have been completed between 1 January 2017 and 28 February 2018. They will be judged by a jury consisting of Kerry Clare (Clare Design), Albert Mo (Architects EAT), Jennie Officer (Officer Woods Architects), Stuart Vokes (Vokes and Peters), and Katelin Butler (Houses magazine). Last year, Auchenflower House designed by Vokes and Peters took out the top prize. 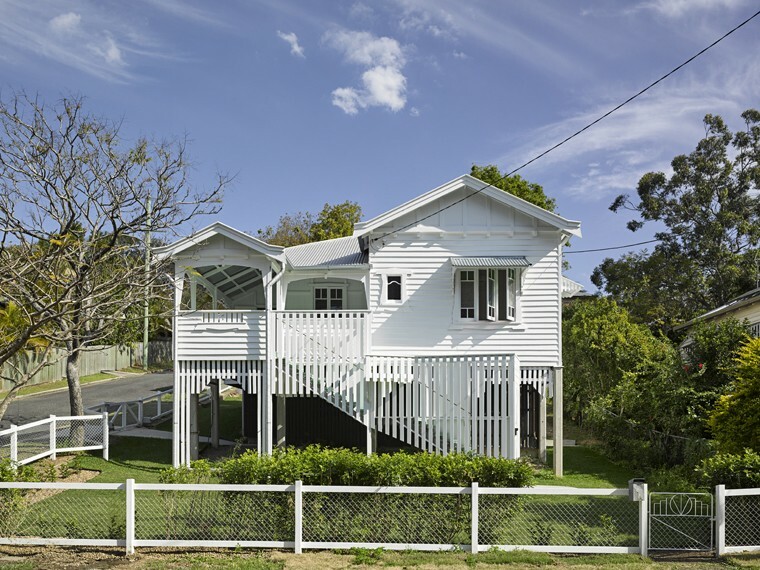 The project was acknowledged for its “sustained investigations into the Queensland vernacular, and the straightforward application and sensory qualities of utilitarian materials”. Entries for the 2018 awards will close on 16 March.